After months of rumours, deliberations & some, OnePlus 6T has arrived finally. It looks like OnePlus has a very bright future as this phone just after 12 hours of launch has been getting the red carpet treatment from tech fans all around the world. Since this is a “T” Upgrade, you can see hints of design from it’s predecessor OnePlus 6 however it’s one uniquely similar and all the while, different from its predecessor. A new & bigger AMOLED Screen, a New Tear Drop Notch & top of the line cutting edge in-display fingerprint sensor & my personal favourite a bump of 400 mAh in battery size. However, the OnePlus 6T also marks the official removal of the headphone jack – surely, a downgrade and sad occasion for many long-term fans. OnePlus with it’s 6T Smartphone is aiming to find the best possible combination of features that customers would use while letting go of the features that are too premium. This is exactly exactly OnePlus isn’t keen on using the latest Face ID tech & uses a single RGB Camera to attain the face unlock feature. The Face Lock while working adequately under normal light, suffers greatly in pitch black conditions. Cutting Edge Features Under-display fingerprint reader; single speaker on the bottom. 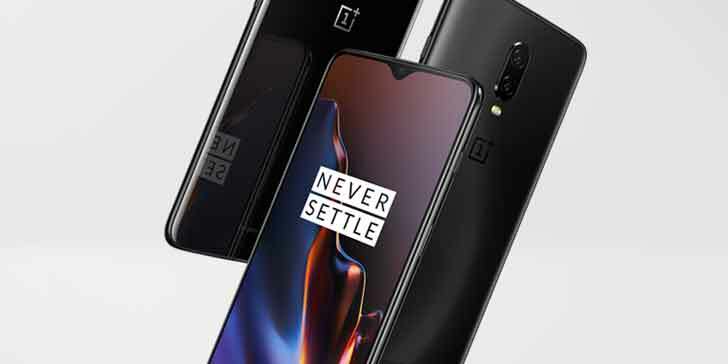 OnePlus 6T uses the same hardware as the one on OnePlus 6 but they are going for a lot of software improvements. 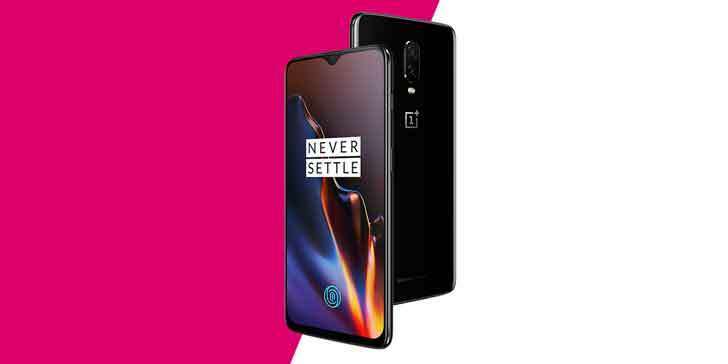 OnePlus Camera has gotten amazingly better since the times of OnePlus One & they are learning quickly studying imaging algorithms form the likes of Google & Apple to bring the best of Camera Software Optimizations for the OnePlus Camera. One new feature called “NightScape” is a night mode enhancement optimization that works to highlight the pictures when there’s no or very less ambient light around. Once we have the OnePlus 6T at hand, we can judge this feature in a better way. The Nightscape mode is also coming to OnePlus 6 very soon. If you are using OnePlus 6, i would be in 2 minds right now as the OnePlus 6 is still a very formidable smartphone. But if you value the new fingerprint sensor & a higher battery life, you should definitely go for it. If you are using OnePlus 5T or anything from the 2017 generations, OnePlus 6T will feel like a breath of fresh air & it’s strongly recommended. Check OnePlus 6, OnePlus 5T & previous OnePlus Smartphone Accessories here.